At Russ’s Plumbing & Sewer Inc., we are well equipped to handle all your emergency sewer problems as well as any routine sewer maintenance matters. We know that you have lots of plumbers to choose from in the Addison area, however when you choose Russ's Plumbing & Sewer Inc., you can be confident . 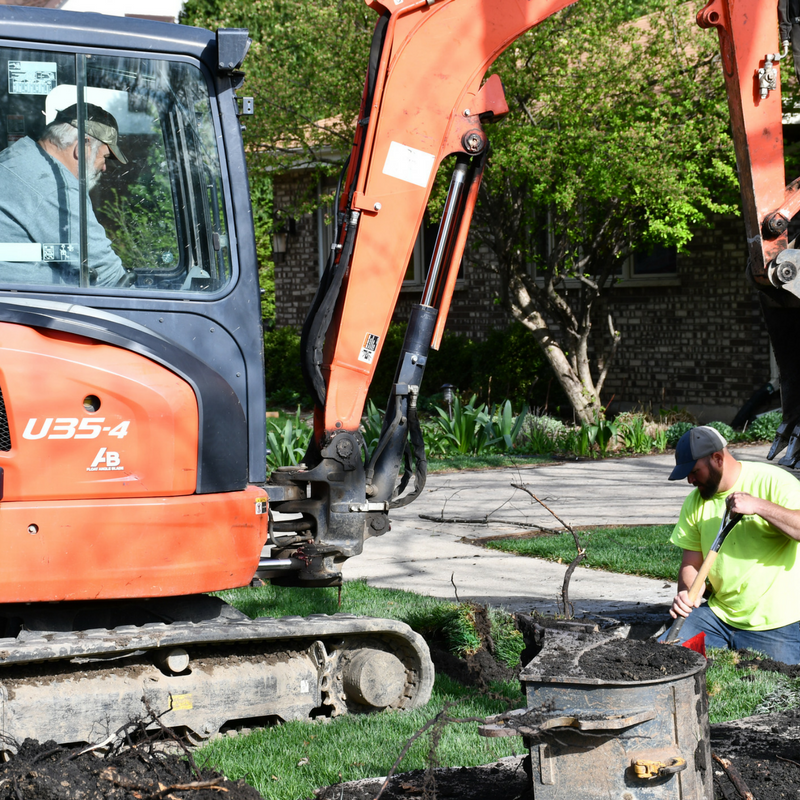 . .
Lots of homeowners try to save money by rectifying their sewer problems themselves rather than going to the expense of calling in professional help. Homeowners everywhere live in dread of when plumbing problems strike . . .
We handle all elements of sewer services and can work with both storm sewers and sanitary sewers to prevent blockages, to keep water flowing freely and to ensure good hygiene. Your homes sewer line is your properties biggest drain and unfortunately it can be affected by several common problems. The most frequently occurring include . . .